Ingrid Bergman was not only an incomparable beauty but one of the finest actresses of cinema’s Golden Age. She made her start in modest productions in Sweden before Hollywood beckoned and soon became one of filmdom’s brightest stars. She appeared in many acclaimed films including as Casablanca, For Whom the Bell Tolls, and Gaslight. 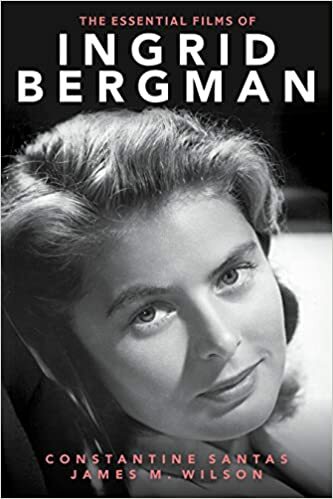 While her personal life was briefly tainted by an affair and a consequent falling out with the American public, Bergman was eventually able to return to Hollywood, and eventually earned two of her three Academy Awards.